Full brochure, technical data, operating schematic, photos and illustrations of the Putsch® Jet Wash Roller Table (JWRT). Technical data for Cleaning, Sorting, Straightening, Grinding, Pre- & Final-sharpening and Washing Machines. Mechanically precleans the flume water stream by separating mineral and organic matter. 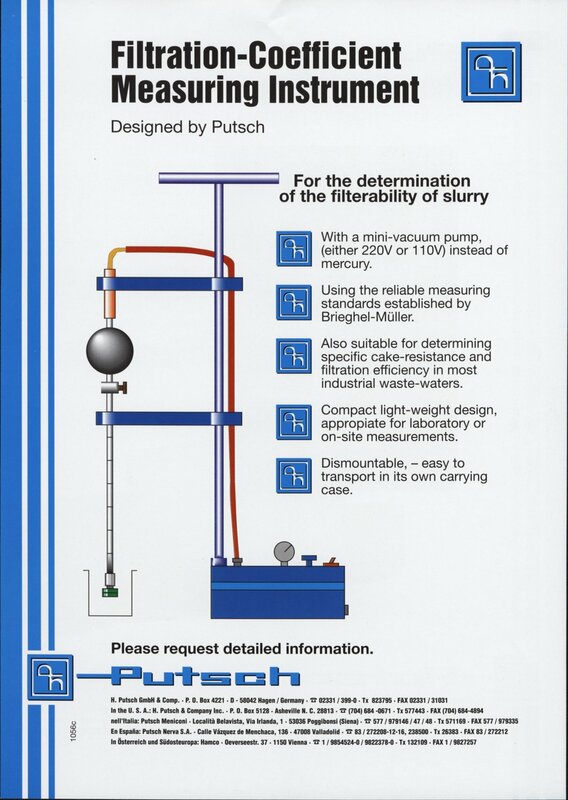 A brochure of the new Putsch Chipmaster sugar beet chipper for processing Feed Beets and other root vegetables. Stord® International AS is the premier supplier of twin screw presses worldwide. Highlights Putsch® on-site twin screw press services including spindle inspection, flight refurbishing and gearbox inspection.